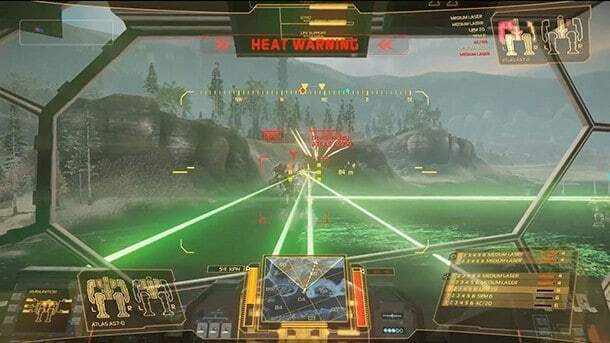 After garnering over 1 million registered players during closed and open betas, MechWarrior Online has finally announced its 1.0 launch date. Players will be able to pilot their own customizable war machine, while upgrading weapons and armor to fit their favored roles on the battlefield. The free-to-play MMO is set to release September 17, with plenty of relevant statistics to back it up. Infinite Game Publishing has revealed a decent amount of evidence supporting the launch of this upcoming MMO title. The first thing worth mentioning is how more than 9 million hours (1100 years) have already been spent playing MechWarrior Online, and the game is still in beta. During that time more than 40 million Mechs have been obliterated in massive PvP matches, with a grand total of 3 billion tons of metal being destroyed in the process. The publisher notes that when you look at that number, picture over 8000 Empire State Buildings torn down. Infinite Games Publishing also notes how if you were to stack all of the destroyed war mechs together, you could reach the moon and back more than 1000 times over. These may be merely virtual numbers, but the impact they have on the future of MechWarrior Online will be noticeable. It?s not clear if it was developer?s mission to create the most havoc riddled interstellar war in online gaming. Based on the numbers though, they may have very well accomplished the feat anyway. Make sure to keep an eye on the game and maybe test it out before its full release in September.